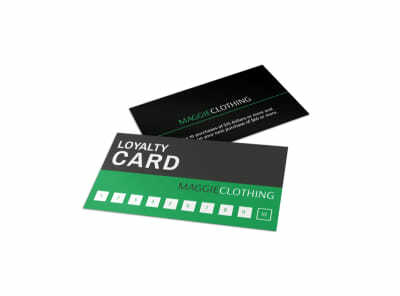 Incentivize customers to return again and again (and again) with loyalty cards you customize yourself using our retail loyalty card templates. 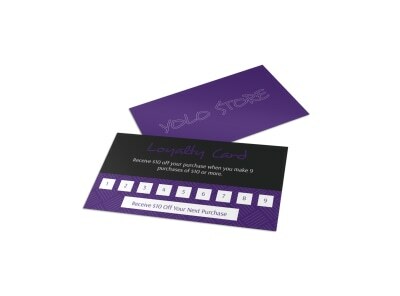 Repeat customers are the backbone of your business, and loyalty programs encourage repeat purchases. 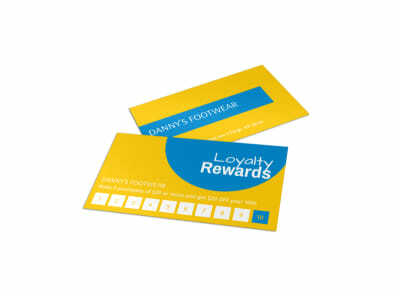 Use our online editor to create a loyalty card that you can be proud to distribute and that helps you keep up with program incentives. 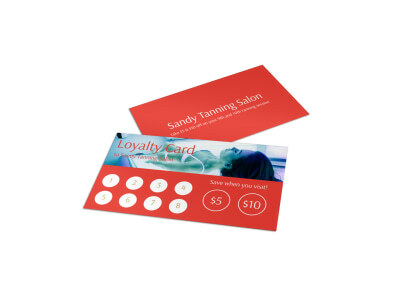 Add photos, graphics, artwork, and other design elements to give your loyalty cards a professional edge. 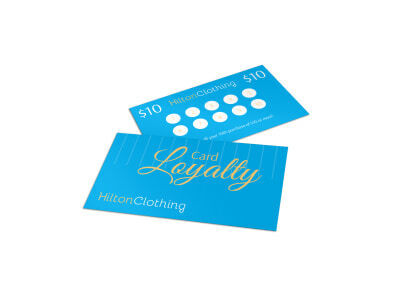 Leave the printing up to us for a polished finish on your design, or print them yourself from any location to start rewarding loyal patrons immediately.